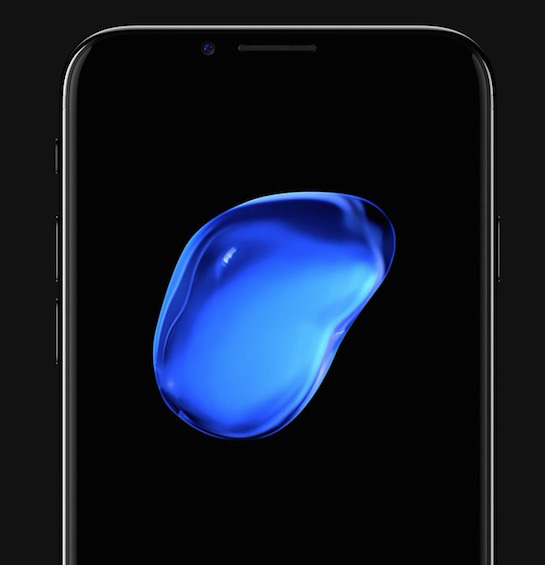 The report, which outlines several already-rumored features, added that the so-called "iPhone 8" will not have a fully curved display due to production and drop test issues with 3D glass. Instead, the high-end device will adopt the same slightly curved 2.5D cover glass used since the iPhone 6 and iPhone 6 Plus in 2014. TrendForce itself expects the "iPhone 8" to incorporate 3D sensing technology that can be used for facial recognition and augmented reality features. If it's 256 at the 128 price hooray. If it's Apple trying to put the squeeze on customers it's really shameful. I have a 7 plus and 3gb of ram is nice, but I often find myself switching to a laptop because my phone can't handle certain websites. I think 4gb of ram would've been better, most phones have it. Most phones runs Android. iOS is more efficiënt with RAM. What adult websites are you trying to load? Classic Apple! Force people to buy 256gb and get as much money back right away from people! $949+ for this device. I am wondering how cases will sufficiently attach if the display is edge-to-edge. Even more broken screens incoming. I'm starting to wonder if the highest end model will be upwards of $1500. And I'm also starting to wonder if I'll just give Apple the finger, keep my money, and move on if it is. There's so much smoke when it comes to the rumours for this iPhone '8' that I'm really starting to wonder what the fire will look like. Should be quite interesting. I always get the max storage. Saves any regrets. I'm still using my 6+ 128GB, but will get the 8 in September.